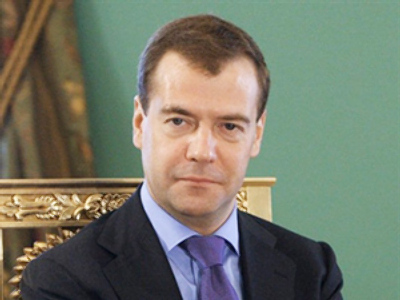 Russia’s President Medvedev has criticized officials for not executing his orders and warned them that they will be punished, and may even be dismissed. 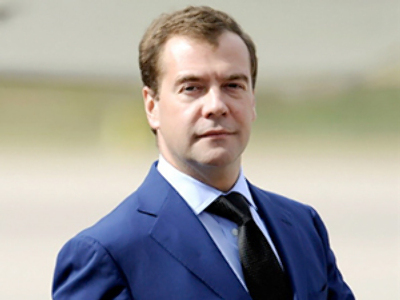 Medvedev has called on his aide Konstantin Chuichenko, the head of the supervisory body, to check the necessity for such put-offs. If it surfaces that it is an authority’s noncompliance of duties is the cause, he or she should answer for that and may even be dismissed, no matter how high their rank is. 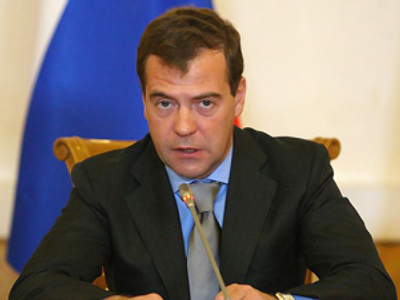 Also, the president – known for his modernization proposals – has called on members of the government and heads of regions to use the Internet to monitor people’s opinion. 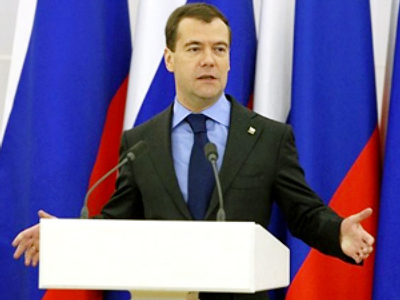 Medvedev is the first Russian president to have a video blog and, in order to create further interaction between citizens and authorities, has pushed for the introduction of “e-government”. 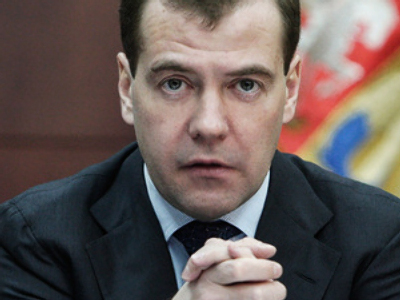 As a result, as of April 1, Russians will be able to take care of some day-to-day bureaucracy online.